kids are a huge fan of these take apart vehicles. They play with these for hours at a time. They can take them apart and put them back together any which way their imagination wants! 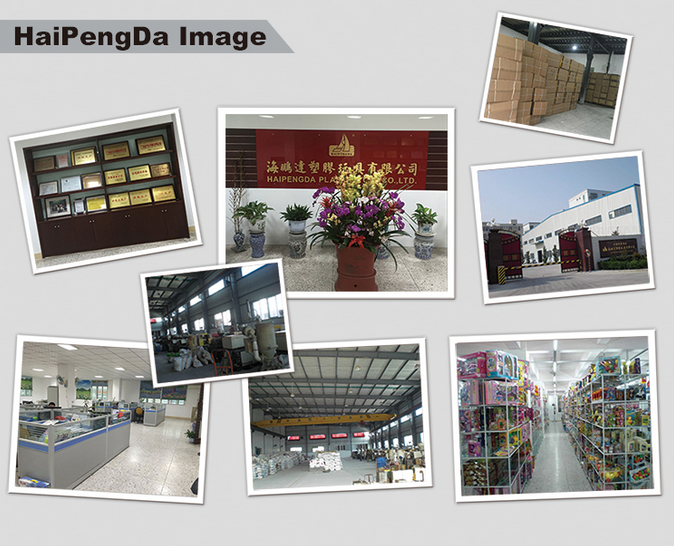 Looking for ideal Educational Building Blocks Cars Manufacturer & supplier ? We have a wide selection at great prices to help you get creative. 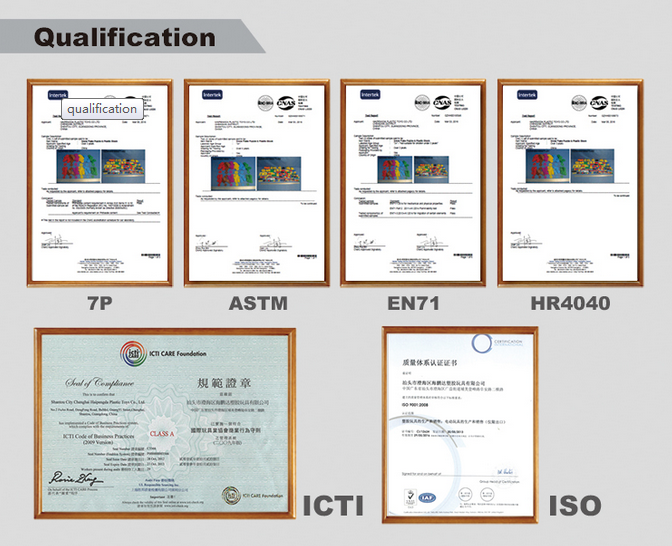 All the Educational Building Blocks Toy are quality guaranteed. 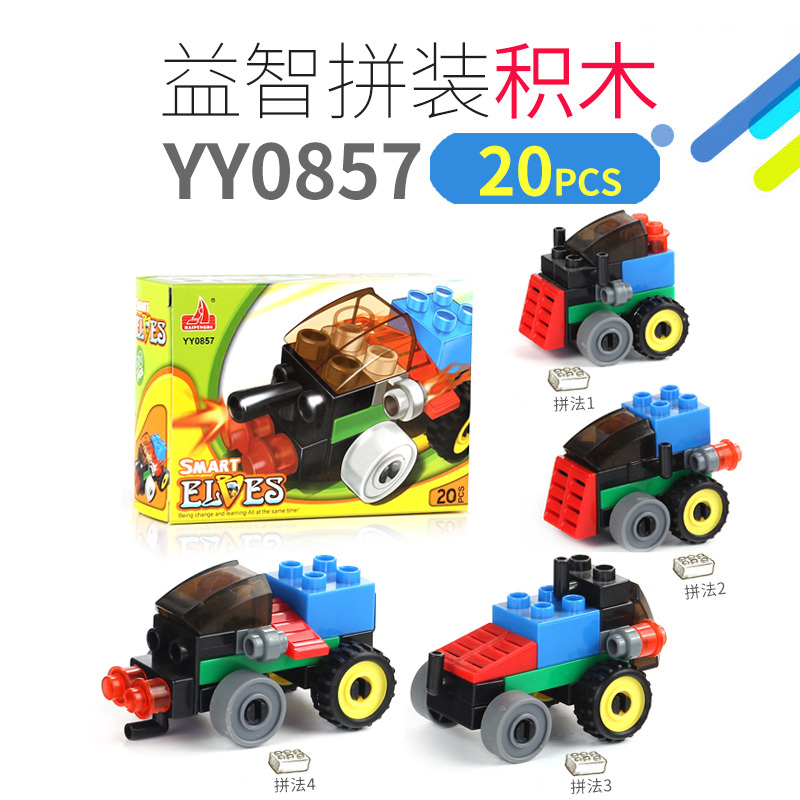 We are China Origin Factory of Educational Building Blocks Cars Toy. If you have any question, please feel free to contact us.